Anyone who knows me will tell you that I adore saving money. 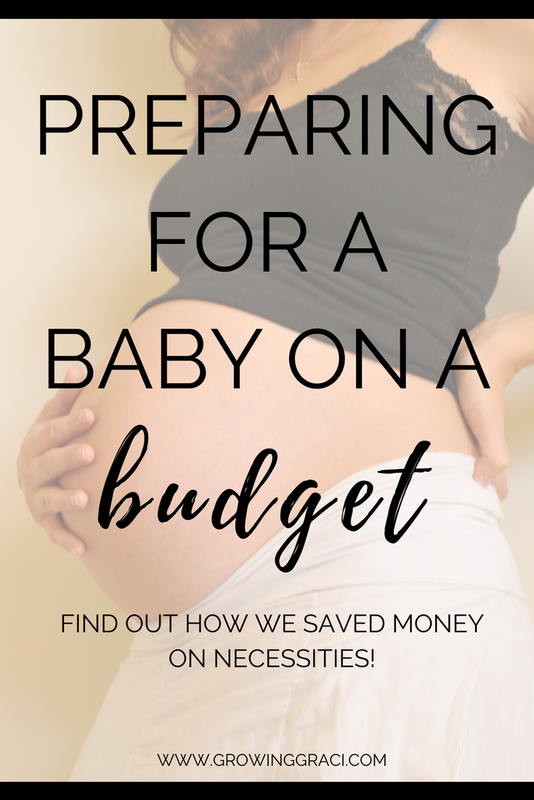 When I was pregnant, this money-saving tendency only got more fierce since we were living off of one full-time income. This meant that we had to be thrifty and creative with our baby preparation. We got pretty good at scoring deals, both on brand new items and some secondhand items. 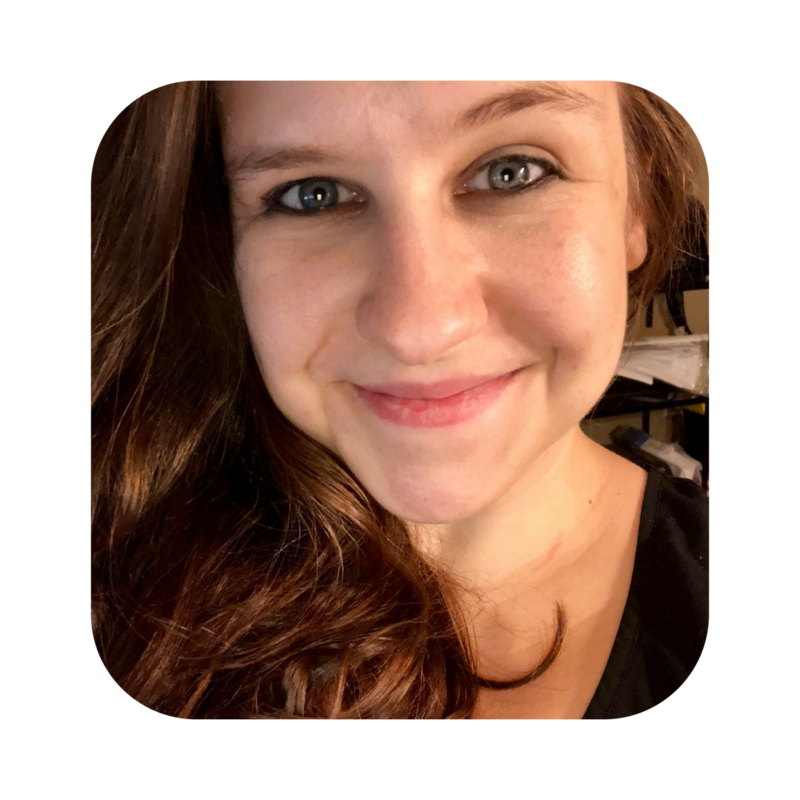 Below is a list of tips on how I scored big! Couponing isn’t for everyone. I totally get that. However, if there was ever a time to learn how to coupon, it would be when you’re preparing for a baby. You wouldn’t believe how much money you can save on baby items like diapers and baby food when you start gathering coupons. And, if you stack those coupons with sales in stores and with rebates on apps like Ibotta or Checkout 51, you can save a TON of money. Never heard of Ibotta or Checkout 51? Basically, these apps give you money back for purchasing items at store. All you have to do is scan the barcodes of the products and submit photos of your receipts! And be sure to also take a peek at Checkout 51! When I was pregnant, we visited a consignment pop-up in Las Vegas (where we live). The sale only lasted a few days, but it included secondhand baby gear, toys and clothes. We opted to wait for the last day of the pop-up when most of the remaining merchandise was marked half off. Altogether, we scored a ton of clothes for $14 and a barely-used Baby Bjorn for another $14. We felt pretty fantastic about our purchases, and we were able to remove the full price Baby Bjorn from our registry. If you are interested in a similar consignment pop-up in your area, I suggest watching Facebook for information. My family loves going to garage sales. I think it is the thrill of the unknown. Sometimes, you find treasures. When I was pregnant with Graci, we stumbled across a garage sale where a mom was selling a ton of little girl clothing. SCORE. We got a few outfits for $1 each. If you have the patience to look through other people’s items, you might just score a great deal on baby clothes or other items. I highly suggest keeping an eye on Craigslist and/or Facebook’s new “Marketplace” for great deals on baby products and gear. However, I cannot stress safety enough. If you choose to purchase something that you’ve seen advertised online, please do make sure you meet in public and take someone with you! With that said, we’ve scored a dresser and baby gear from these sites. In some ways, shopping these sites is more convenient than having to go garage sale shopping. If you find a good deal, I urge you to jump on it quick! Before you fork over a bunch of cash for a breast pump, make sure that you check your insurance. Some plans will cover the entire cost of your pump. Luckily, my pump was completely covered under insurance, so we were reimbursed 100% for the purchase. I highly recommend registering at multiple retailers in order to get as many of the freebies and bonuses that you can get. In fact, I’ve written a whole post about registering at Target and Amazon here. For us, we spent the little bit of effort to register at multiple places and were able to get a ton of free products, along with coupons. 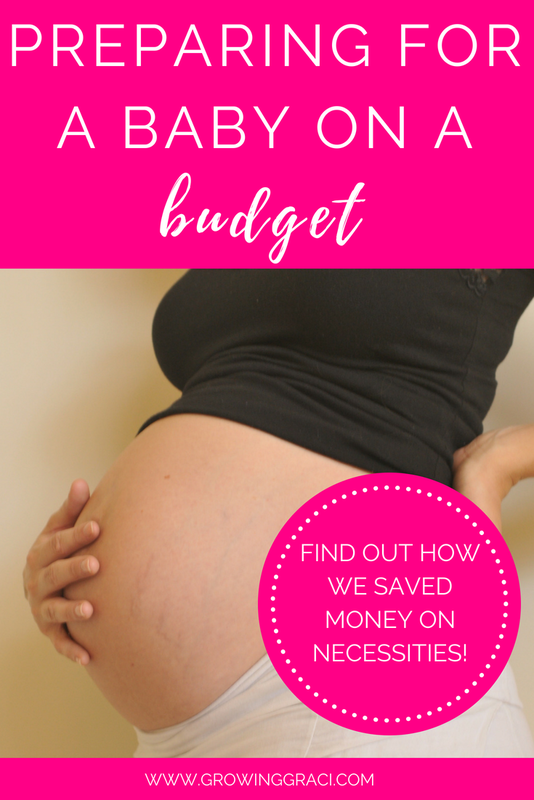 What tips do you have for saving money on baby gear? I’d love to hear how you saved money below! These are great tips! Found you through Pinterest and so glad because it’s nice to find other frugal minded mommas! Have a great weekend and happy early Mother’s Day!